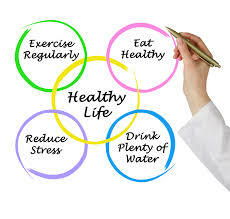 These days, people have become increasingly aware of their need to lead a healthier lifestyle. This often means consciously making better choices throughout the day. When it comes to nutrition, much has been said on the subject, from mere hearsay to evidence-based research. Differentiating between the two can sometimes pose a challenge. So here are seven food facts for you, backed by research, many of which have been traditionally known in different cultures but only recently validated by science. While saturated and trans fats should be limited or avoided, unsaturated fats (polyunsaturated or monounsaturated) contain important fatty acids that help lower "bad" LDL (low density lipoprotein) cholesterol while increasing "good" HDL (high density lipoprotein) cholesterol. 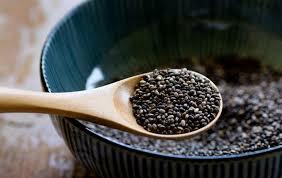 One way to include good fat in your diet is to use canola oil for cooking. It has the least amount of saturated fat compared to other commonly used oils, making it ideal for a range of uses from salads to sautéing. 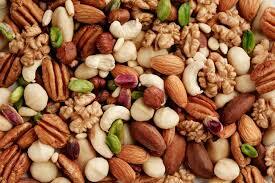 Nuts are rich in unsaturated "good" fats. Additionally, walnuts, peanuts and almonds are rich in fiber that help digestion, plus walnuts are rich in omega-3 fat. Keep in mind though that nuts are high in calories (10 almonds will give you 85 calories while 10 cashews add 95 calories), so it is important to eat them in moderation. An ounce or a handful of nuts is around 160 cal with 6gm of protein and 3g of fiber, which makes it an ideal choice for snacks.